Samsung has announced the imminent availability of its new LTE variant of the Samsung Chromebook Plus V2, which will be available to purchase early next month from November 2nd, 2018 onwards. 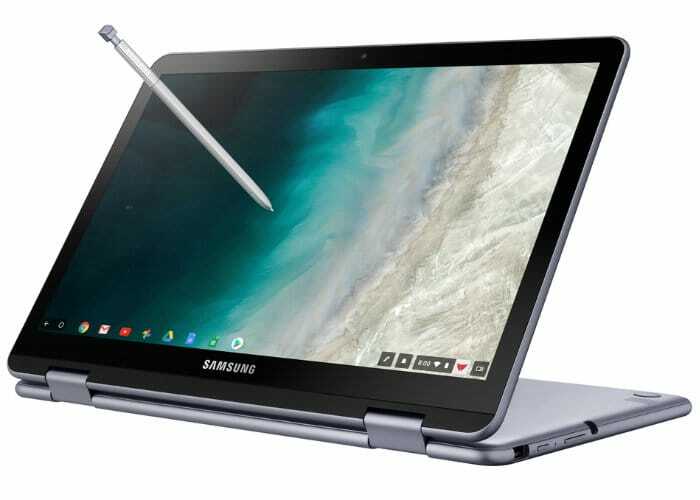 The new Samsung Chromebook Plus V2 with LTE expands the “Always Connected” range of devices which include systems such as the ASUS NovaGO and HP Envy x2 to name a few. Kan Liu, Senior Director of Product, Chrome OS, Google explains. “We built Chrome OS to provide faster, simpler and more secure computing for everyone. With the Samsung Chromebook Plus V2 (LTE), users have one device they can use for work and play, wherever they are. For more details and full specifications jump over to the official Samsung Newsroom website by following the link below. The Samsung Chromebook Plus V2 LTE will be available for $600 starting November 2nd, 2018 From the official Samsung website as well as Best Buy and Verizon.